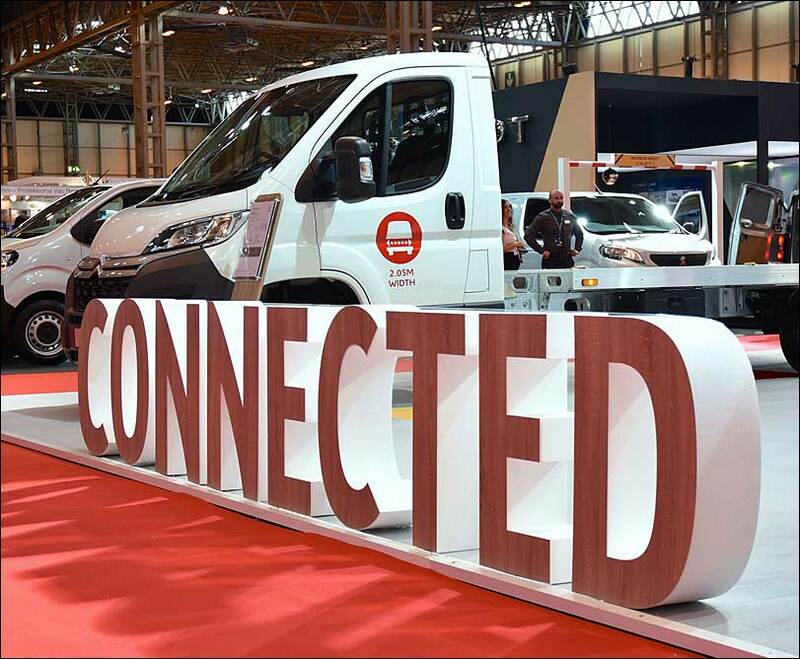 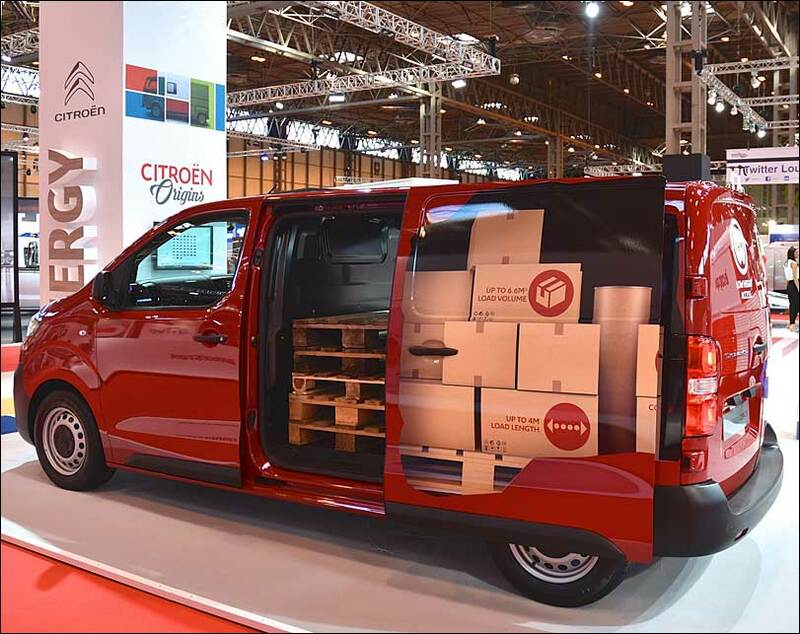 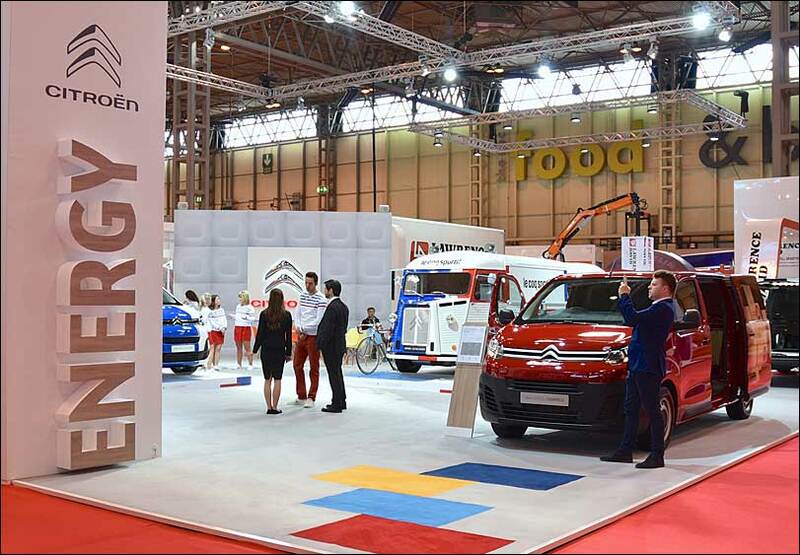 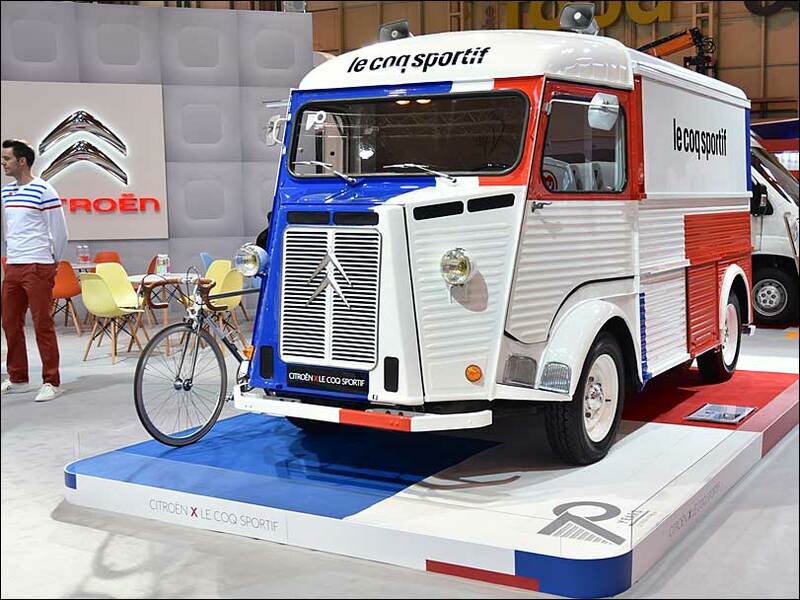 A creative strategy and effective space planning allowed us to encapsulate the Citroen culture and brand within a hive of activity at the CV Show. 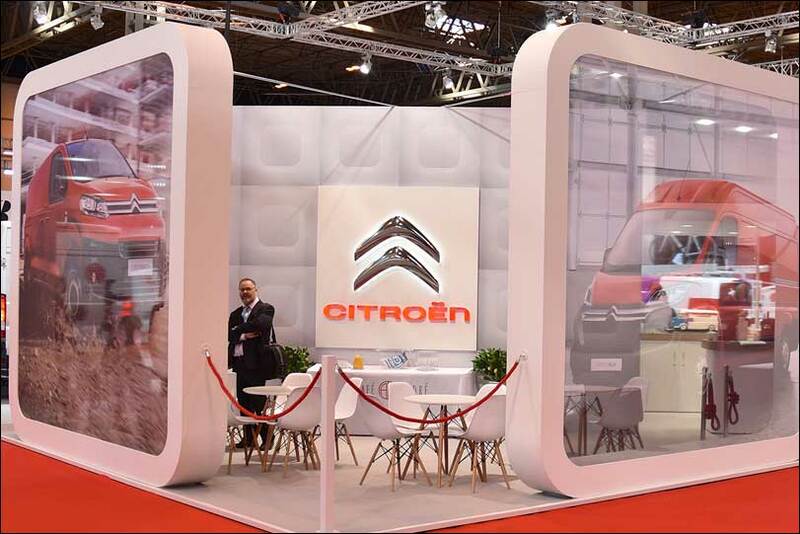 Citroen had very detailed brand guidelines for their events programme and were seeking a company that could combine that with creative strategy and know-how to develop a high impact exhibition stand. 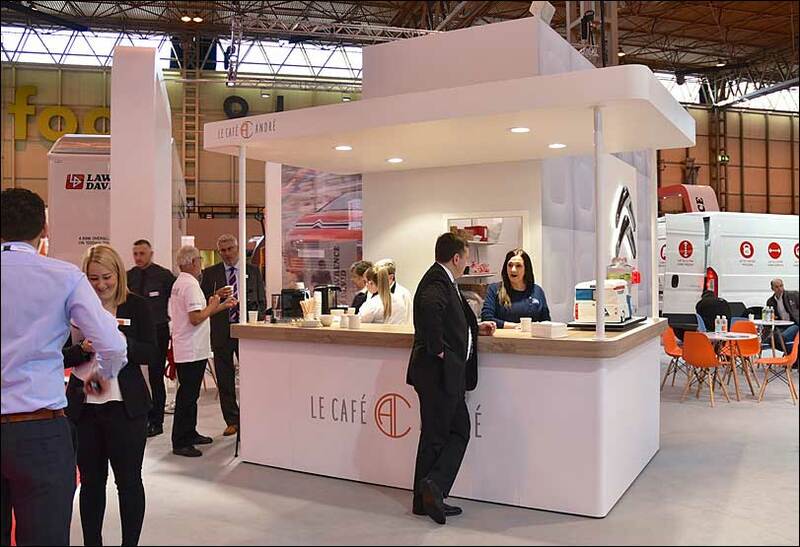 Clear strategic stand layout guided by event insights.